Baking bread takes time, patience and care. Cammi, my stepdaughter, and I are taking a 12-night intensive pastry and baking class. She loves loves loves to bake. When she told me that she wanted to improve her skills it didn’t take long to decide that taking a class together would be a really special mother-daughter activity. 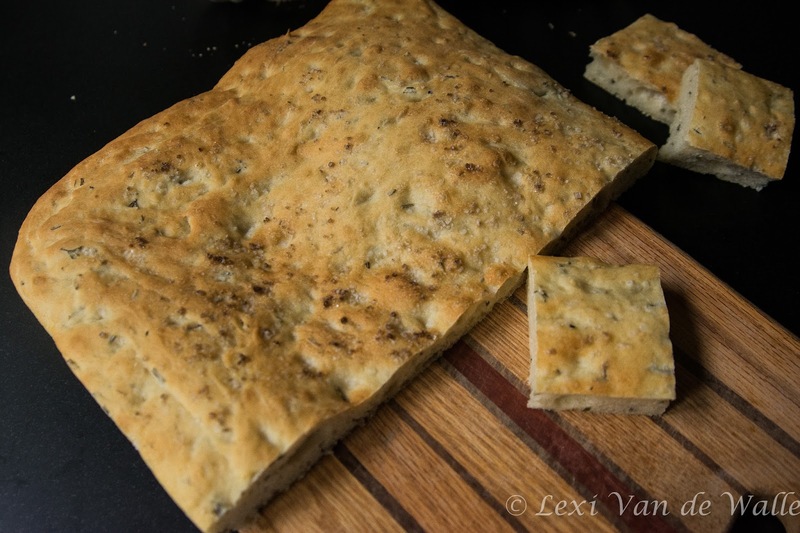 Under the guidance of Melanie Underwood at the Institute of Culinary Education and the curriculum and recipes created by Master Baker Nick Malgieri, we baked two “perfect white pan breads” and an olive oil, rosemary and salt focaccia. 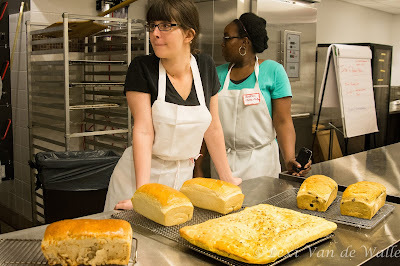 We learned the vocabulary of bread baking: fermentation, deflation, retarding, rounding and bench proofing. We weighed, mixed, kneaded, and waited. 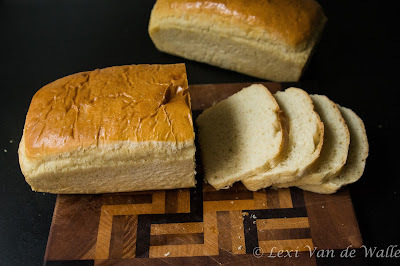 We used an egg wash to make our loaf bread shiny and pretty. 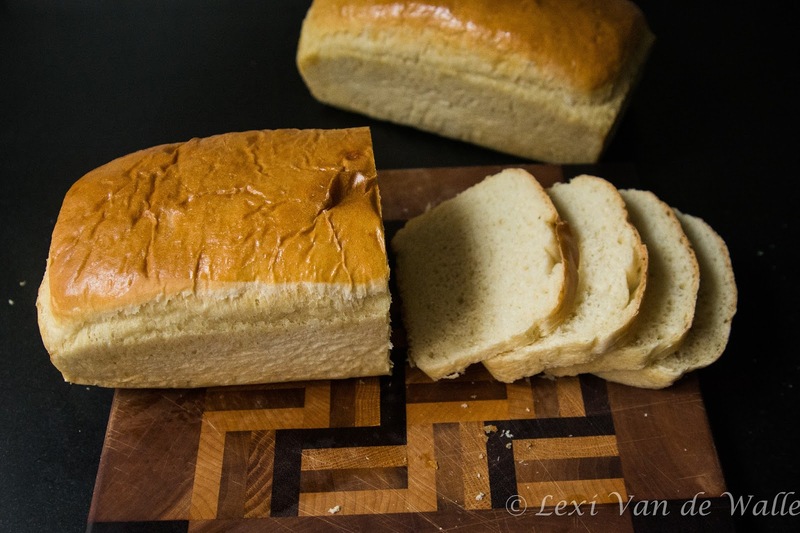 Bread is forgiving. If you over knead it let it rest. If you under knead it, knead it some more. Too dry? Add liquid. Too wet? Add flour. It takes time to rise. And more time to rise again. Butter and oil prevent sticking. Like baking bread, raising children is part art part science and a lot of trial and error. It takes time, patience and care. And, homemade, with love, is sooooo much better than store bought.